Members of the Raytown Amatuer Radio Club (K0GQ) this past Sat (Dec 07) braved the cold and rang the Salvation Army Bells at Raytown HyVee. Several members was joined by their children and grandchildren. 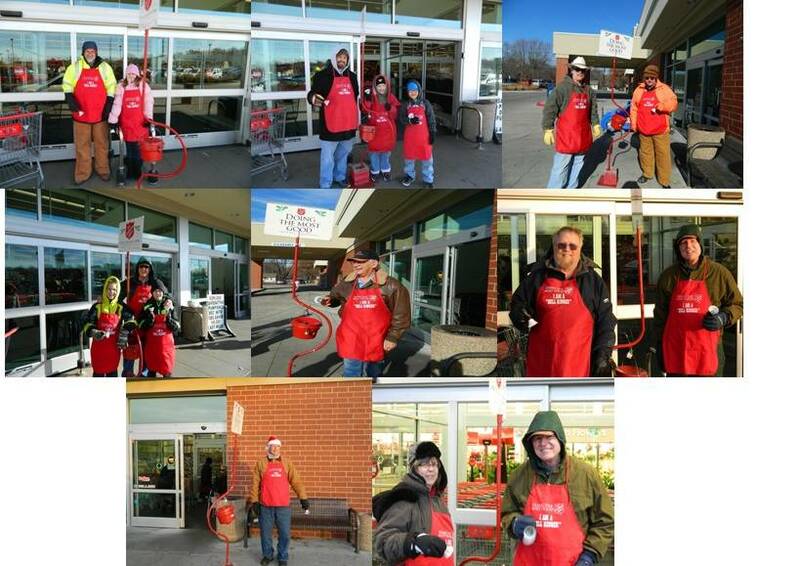 The club would like to thanks the people who stopped and made donations to the Salvation Army Kettles.